Stoves,Stoves,Stoves. Wood burning,multi fuel,Boiler stoves. We have the stove for you. 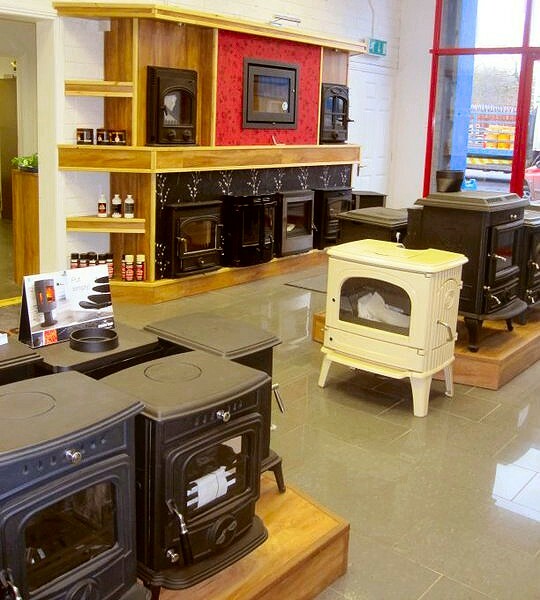 Stoves Ireland local and naitionwide.We also stock Fireplaces and a range of accessories to suit your stove, Wood burner or Boiler stove. Contact us to determine the best stove for you.